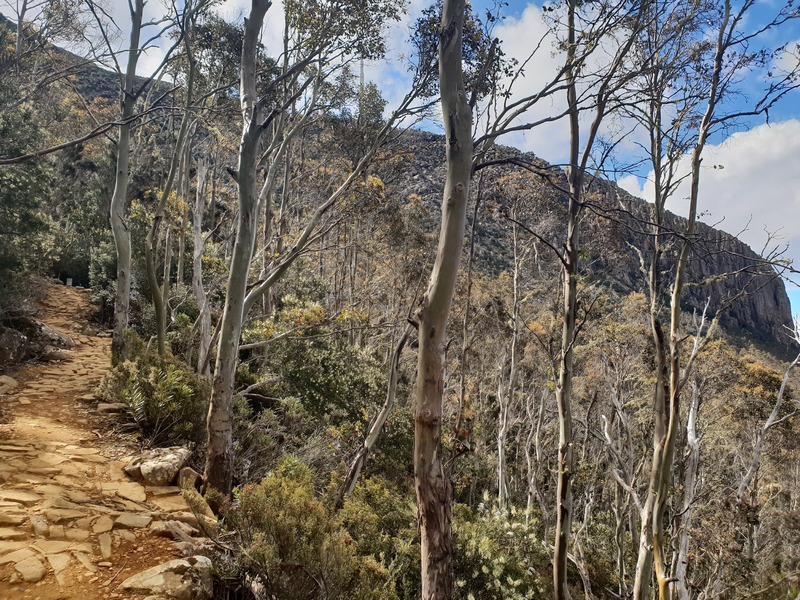 Based in Hobart, Walk on kunanyi takes small groups on premium guided day walks on kunanyi / Mt Wellington. 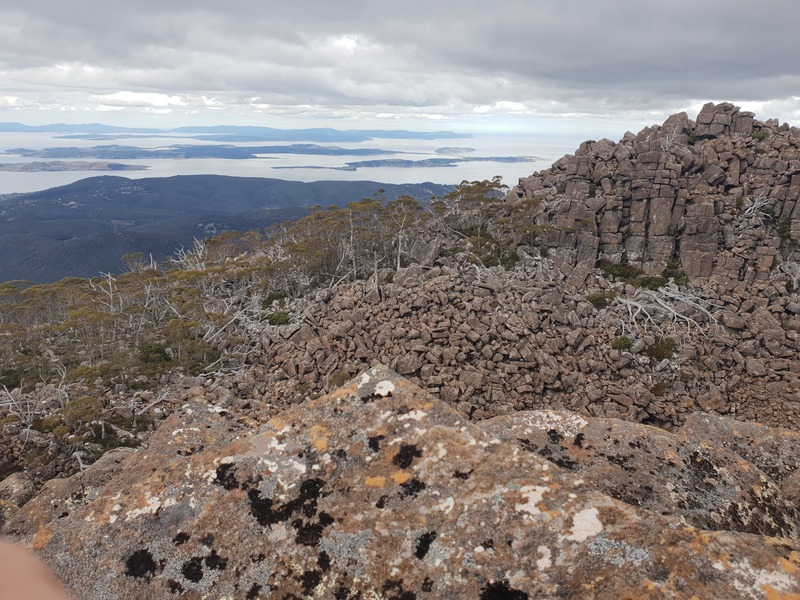 Let an experienced guide take you to where the stories live on one of Tasmania’s most popular destinations. 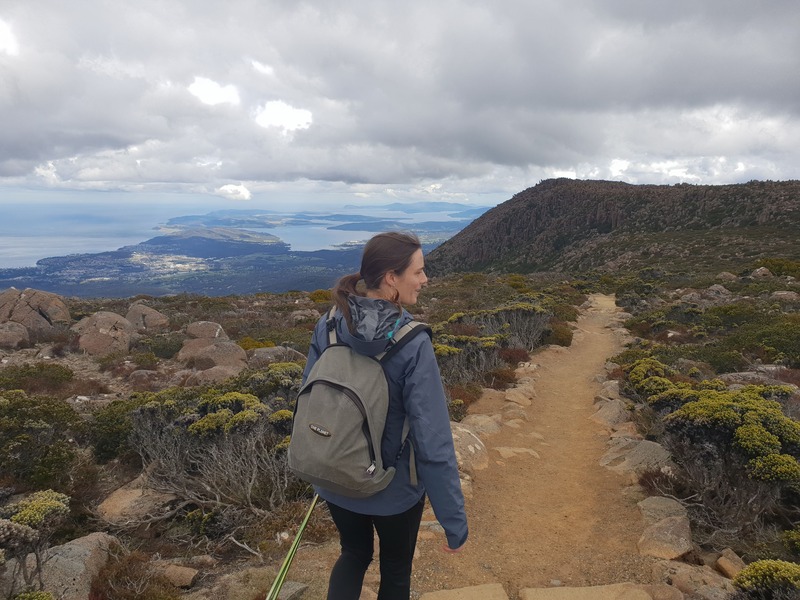 Walks are fully catered and transport is included. 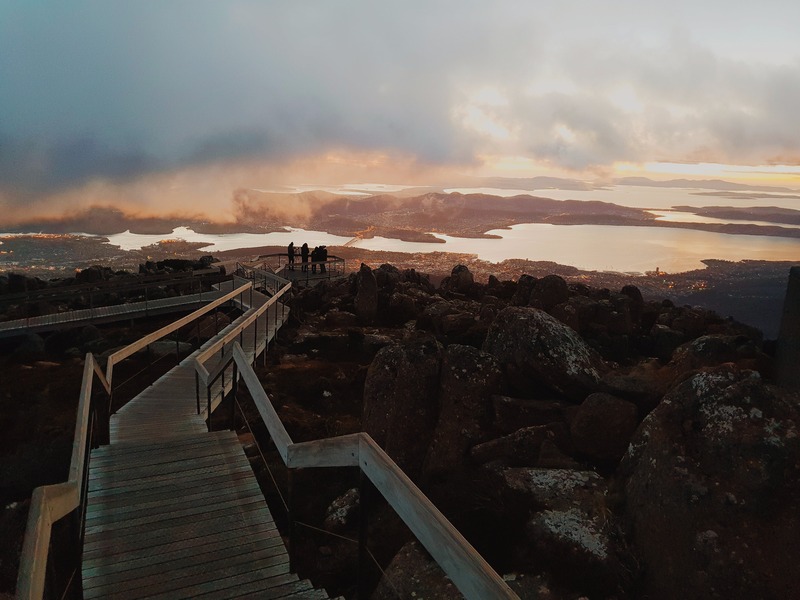 We celebrate the rich cultural and natural wonders that are right in Hobart’s backyard, Wellington Park, wilderness in a capital city.